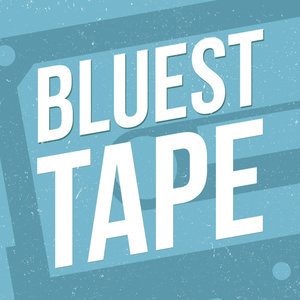 For the inaugural episode of The Bluest Tape, we charge headlong into the stellar Spring Tour of 1996. Coming on the heels of Sit n Ski, the band returned to the Midwest, Southeast, and East Coast for a 26-show tour that featured some not just some of Panic’s best playing to date, but some of the best in its 30-plus year history. Join us as stop for fantastic first set selections from Columbia, MO and Johnson City, TN, and a wild and raucous second set closer from Buckhannon, West-By-God-Virginia.